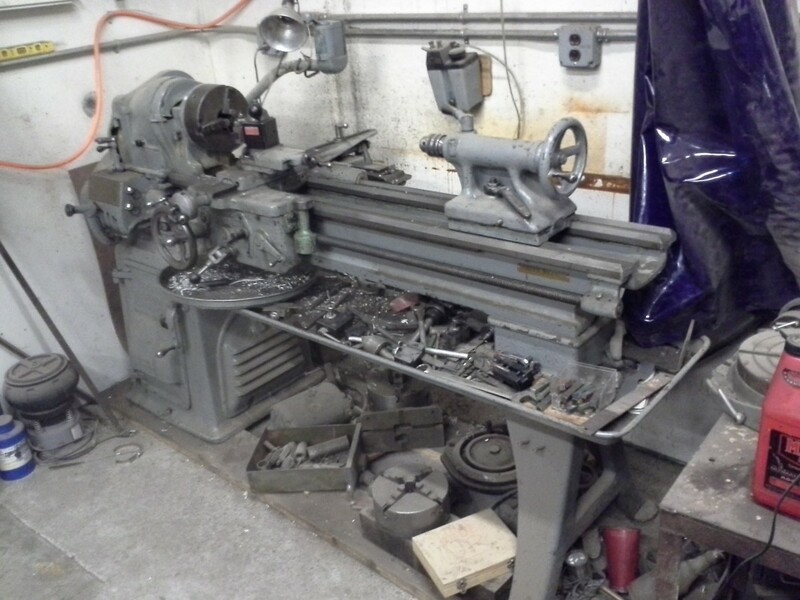 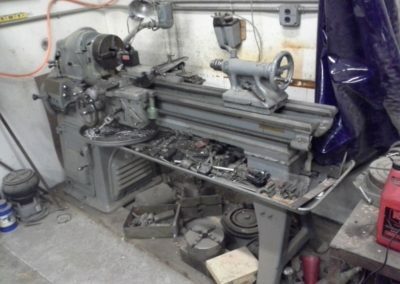 Mill it, face it, bore it, drill it, turn it, machine it. 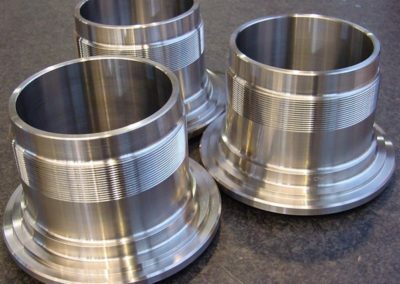 Machining is the art of making machines using machines. 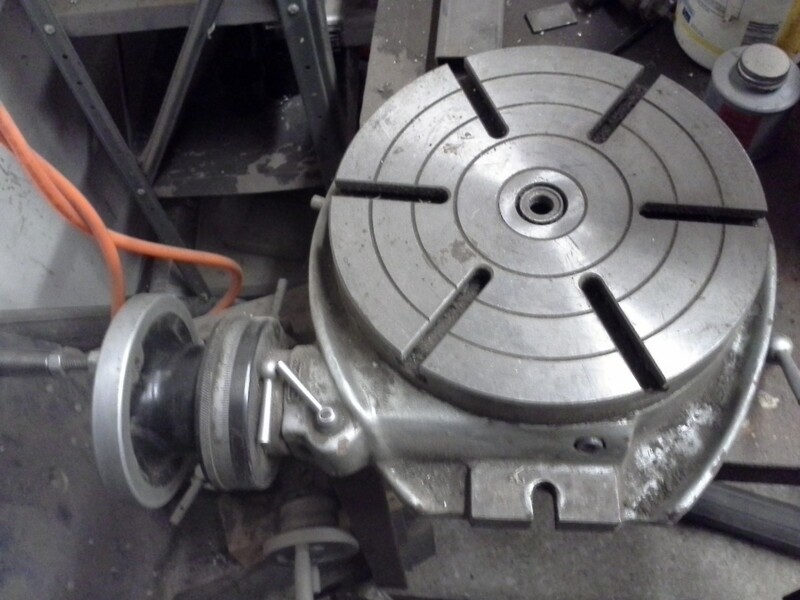 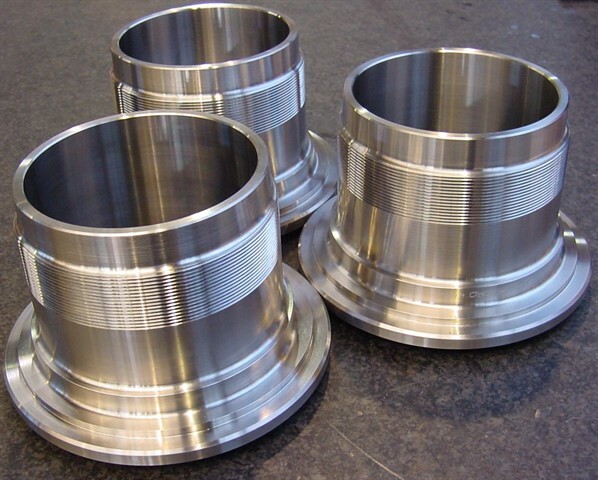 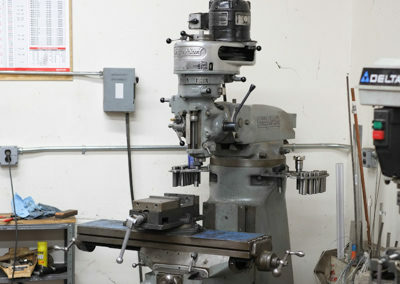 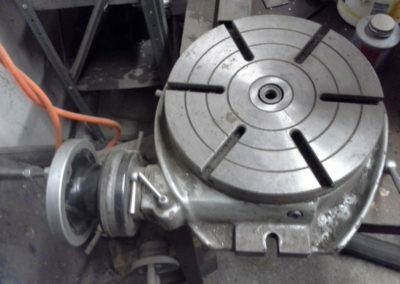 At our machine shop we have an arrangement of machine tools that can make precise parts for many applications. 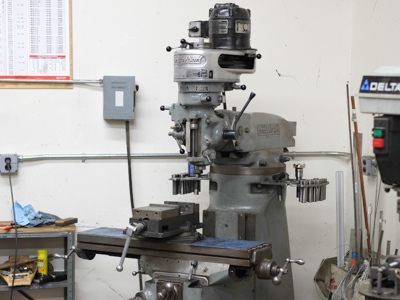 Turn round parts on one of the lathes, or do some milling, face parts, drill holes and power tap them on our Bridgeport milling machine.